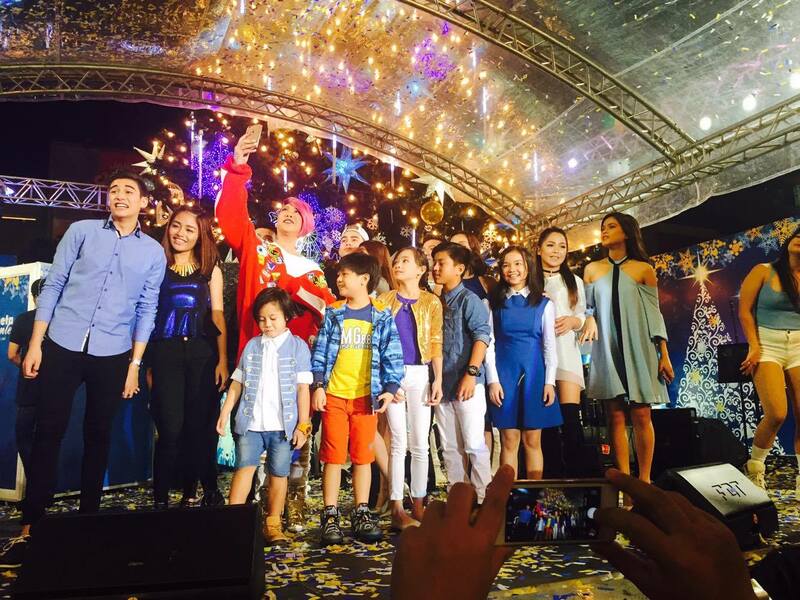 Last November 4, Araneta Center hosted its annual Giant Christmas Tree lighting which was attended by the lovely Binibining Pilipinas 2016 ladies, along with Kapamilya celebrities like Alex Gonzaga, Inigo Pascual, Izzy Canillo and Xyriel Manabat. 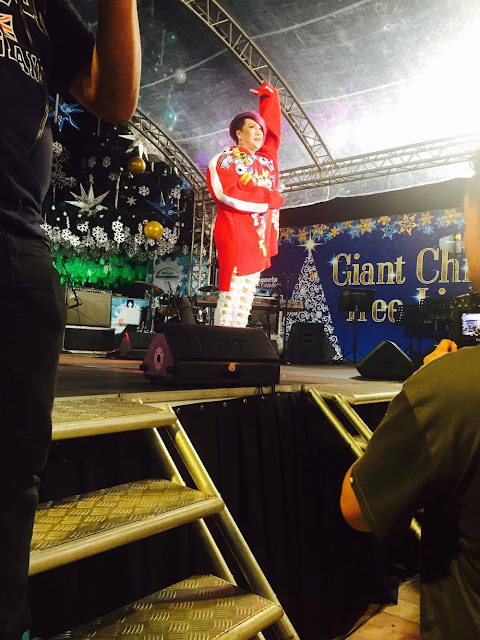 Vice Ganda brought the house down with her effortless song number and hosting skills. 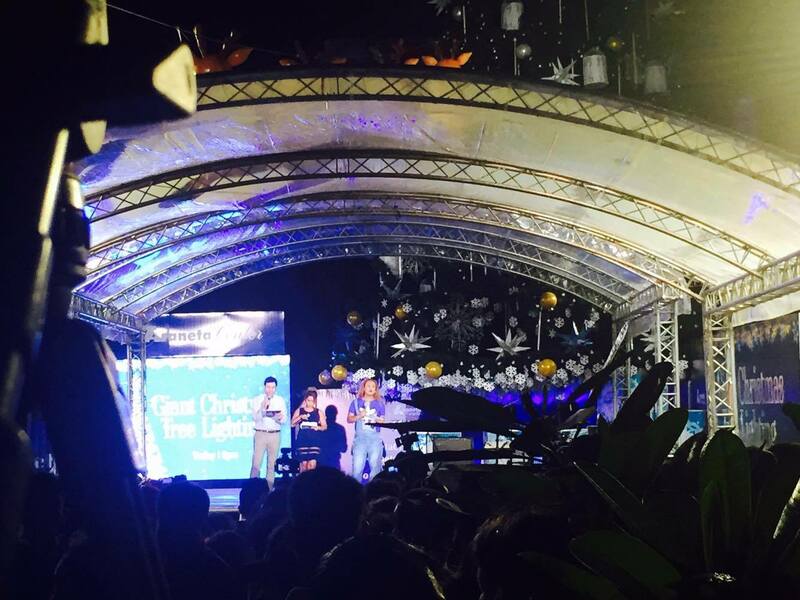 Ms. Stella Marquez-Araneta, the Binibining Pilipinas 2016 ladies and Vice Ganda led the ceremonial Christmas Tree Lighting. Prior to the Christmas Tree lighting, PLDT, one of Araneta Center partner announced their Christmas deals and promos, as well as gave exciting raffle prizes for the audience. 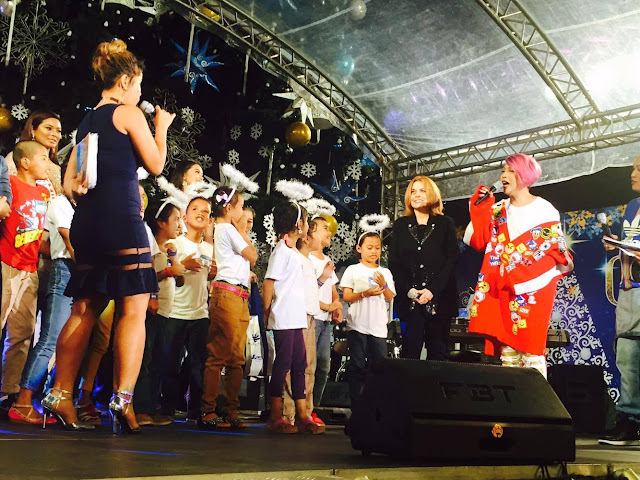 Also, to make the Giant Christmas Tree lighting meaningful, Araneta Center invited street children under the He Cares Mission to take part in the momentous celebration. All the children received early Christmas presents from Araneta Center. Of course, to make Christmas more merry, Araneta Center is giving away a brand new Isuzu mu-X to one lucky patron, while 10 others can win an overnight stay at the Novotel Manila Araneta Center. "The "Feel the Ride" Christmas promo runs from November 4 until January 15, 2017. All shoppers with a single receipt purchase of P1000 are eligible to join the promo. There's also an online gift-giving promo by Araneta Center as a token of gratitude to its online supporters on Facebook, Twitter, and Instragram. The online promo is until December 23, 2016.